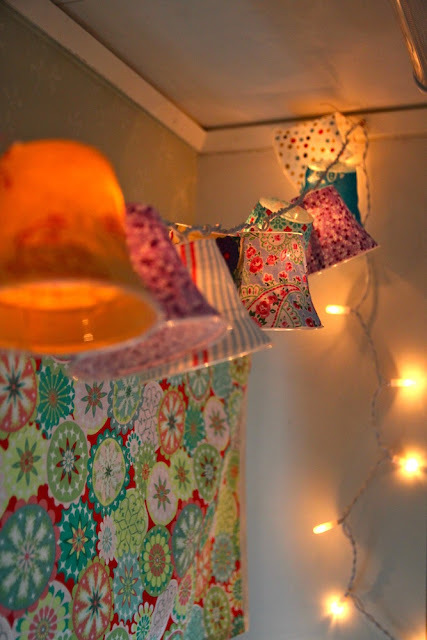 Lights are important feature for every home. 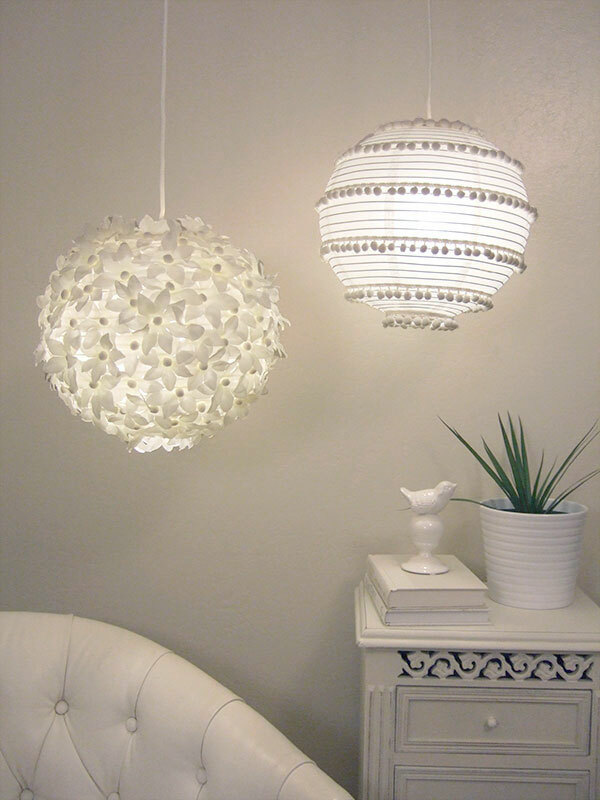 Having the proper lighting means that it is adapted and suitable for every room. 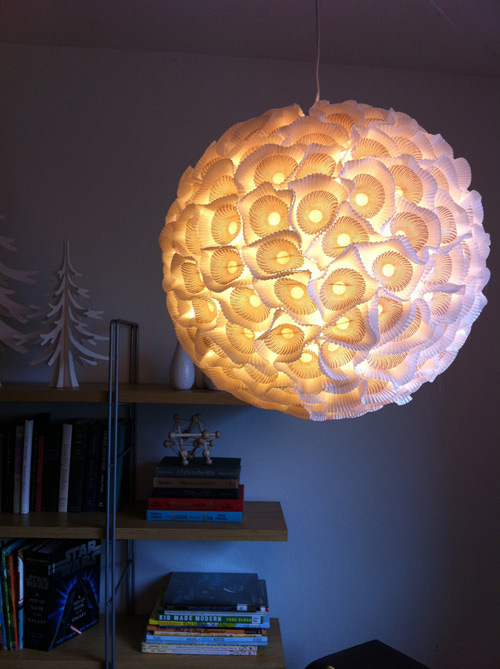 Despite the functional side, lights are known to give a special aesthetic appearance in the room. 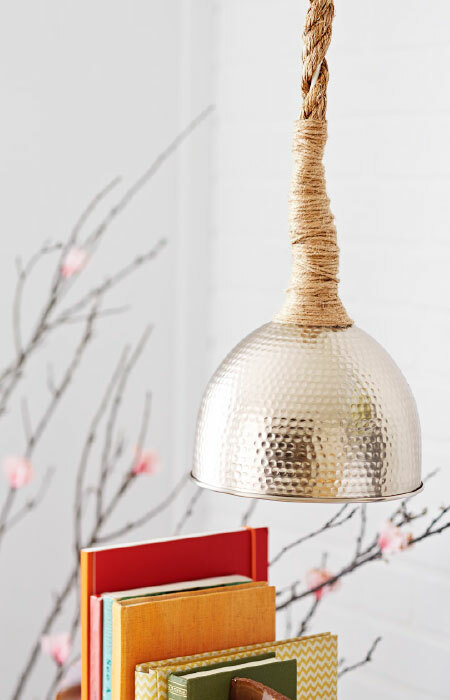 Check out these easy DIY lights for your home that are incredibly stylish! Seems like the kitchen has excellent supplies for making DIY lights. Despite the muffin tray paper and plastic cups, here we have another cool example. 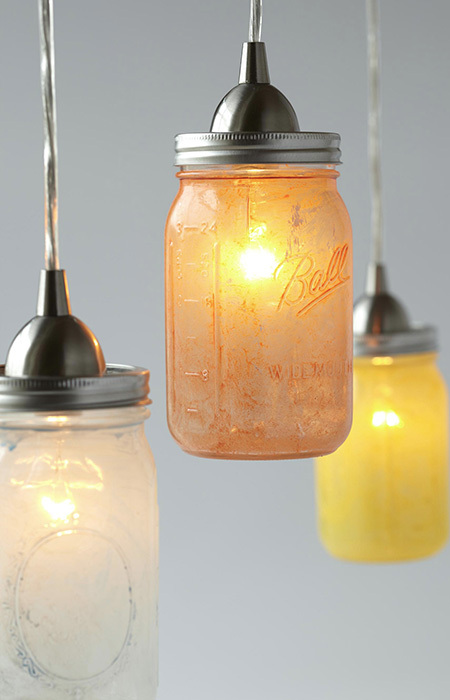 Mason jars can help you create stylish lights. As you can see, the inside is painted to offer a special touch.